Shortly before he died 12 years ago, he recorded a brief video message to the adults whom he taught and grew up and older with through his television work. 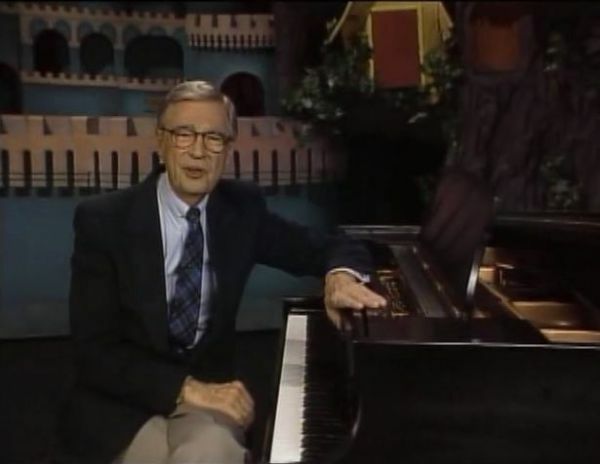 It was only a few days ago that the Fred Rogers Company released the video to the public. Fred Rogers Message to those who grew up with the Neighborhood from The Fred Rogers Company on Vimeo. Next articleHow many formats have you used?